A short eBook designed to quiet your mind and settle your body. You have what it takes to be an excellent parent. You have all the answers within you; all you need to do is tap into that space and trust your instincts. 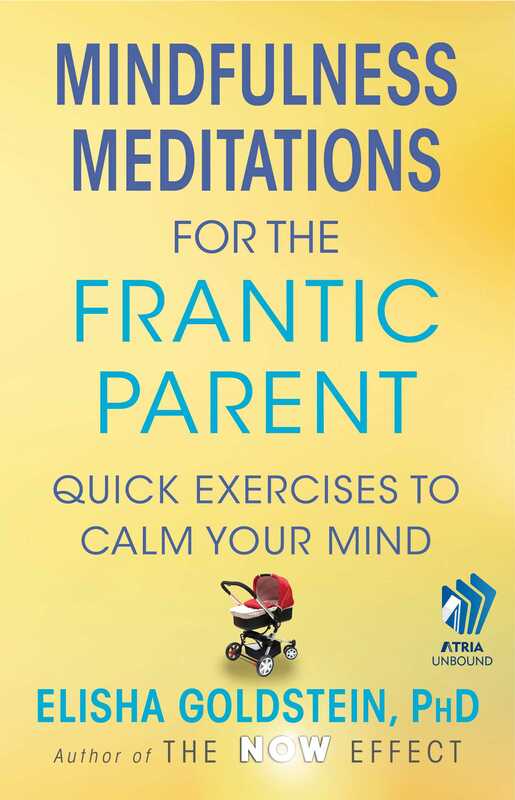 Learn to listen to your intuition and break free from the tendencies that lead you to become a frantic, stressed-out parent. A leader in mindfulness psychology, Dr. Elisha Goldstein demonstrates how to use the space between stimulus and response to break free from habitual beliefs and thoughts that don’t serve you in becoming the best parent you can be. These techniques will allow you to connect to the present moment to make deep, permanent life changes. In essence, this book teaches the foundation for how the now—this very moment—can change the rest of your life. Elisha Goldstein, PhD, is cofounder of the Center for Mindful Living in Los Angeles and the author of The Now Effect and coauthor of A Mindfulness-Based Stress Reduction Workbook (with Bob Stahl). 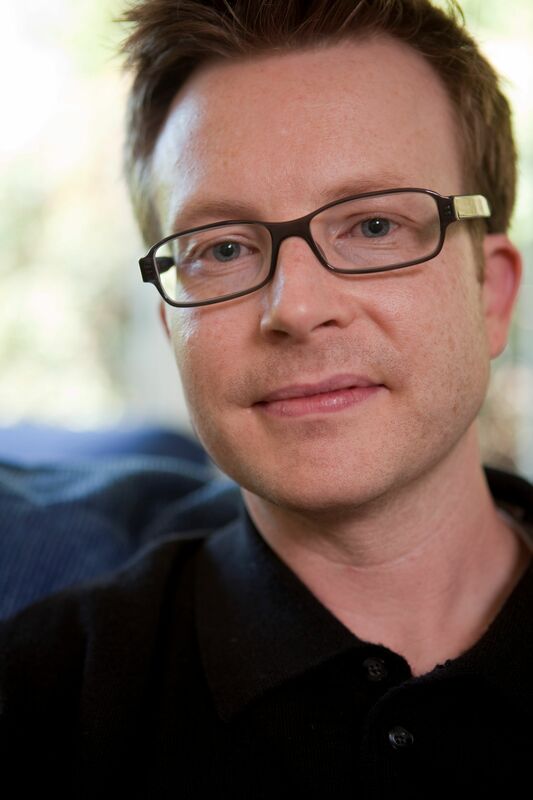 He developed the Mindfulness at Work program for eMindful.com and co-developed the CALM (Connecting Adolescents to Learning Mindfulness) program with his wife, Stefanie Goldstein, PhD. He developed and runs Mindful Compassion Cognitive Therapy (MCCT) and Mindfulness-Based Cognitive Therapy (MBCT) programs, focusing on helping people avoid relapsing into depression. He lives in Santa Monica, California.